We used our cutting-edge techniques to create the world’s first 3D printed, all-metal, smash-proof guitar and challenged guitar virtuoso Yngwie Malmsteen to break it. Be part of Additive Next, the new industry summit by Sandvik and Siemens, setting the agenda for industrialized Additive Manufacturing. This film explains how our customers benefit from switching to additive manufacturing. 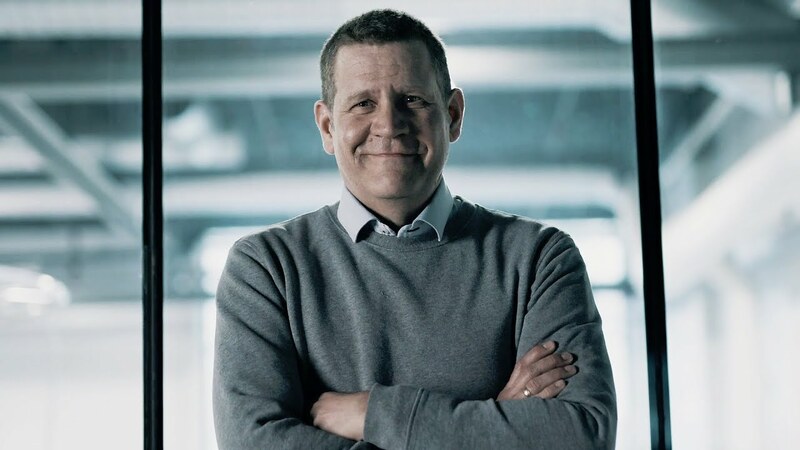 See the film where Keith Murray, Business Development Manager for the powder-business within Sandvik, shares his view on powder to additive manufacturing. Find out why we decided to go for titanium in the body of the world’s first 3D printed, smash-proof guitar. Sandvik offers the widest range of AM-alloys around. A light, strong and durable guitar – and minimized material waste. Additive manufacturing is sustainable by nature. Far from all components are relevant for additive manufacturing. Learn more about what parts of the smash-proof guitar we decided to print and why. Sandvik has all major print processes for metals in-house, being able to always recommend the most optimal additive process. Powder Bed Fusion Laser was selected for the printing of the smash-proof guitar. Sandvik Additive Manufacturing is one of the sponsors of the upcoming AMUG Conference (Additive Manufacturing Users Group), in Chicago, Illinois, March 31 – April 4, 2019.